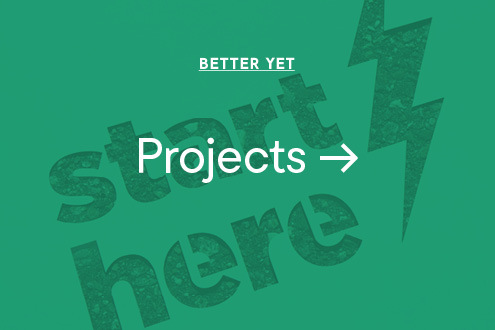 Better Yet is a strategic branding and design studio. 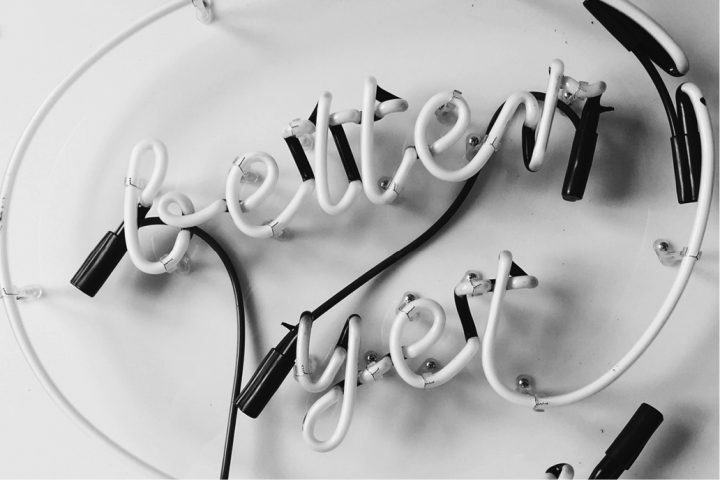 Optimists at heart, we believe there’s a meaningful way to connect with audiences on any subject. We work with civic, cultural, and mission-based organizations develop strategy and creative activations to increase engagement and impact for your causes. 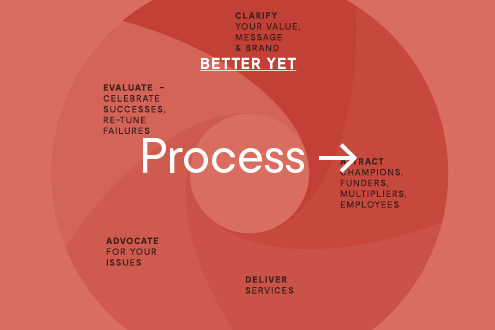 We use world class design and design thinking processes to develop brands, communications, and engagement experiences based on deep understanding of our clients, audiences and markets. We then bring the brand experience to life, through digital platforms, marketing campaigns and activations, immersive events, and employee development initiatives.